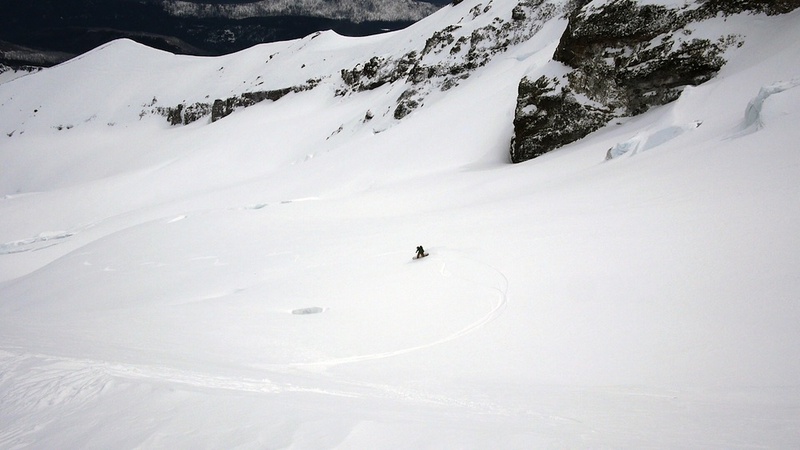 Split Life rider Chris Bennelli in Alaska. Ryan Irvin photo. “There weren’t a lot of splitboard films coming out that represented what we wanted to see,” explains Split Life Films founder Jefe about his company's conception. Unlike a lot of the big-budget productions that feature pro riders shredding exotic destinations, Split Life portrays sponsored and unsponsored amateurs climbing and riding burly lines in the Pacific Northwest, Alaska, Colorado, and other technical destinations in the lower 48. It bridges the gap between sponsor-funded, high-profile snowboard films and amateur-posted point-of-view footage. Jefe, who in his other life is a married, Portland-based professional, runs a primarily self-funded publishing site, SplitLife.net, and films video parts throughout the winter and spring. The site also allows splitboarders to submit clips from their backcountry missions and, per his approval, get those experiences hosted. On March 28th, the Mt. Baker Splitfest will premiere Split Life Films' first full-length movie. Jeff Steele drops into a line on Rainier. Jefe photo. 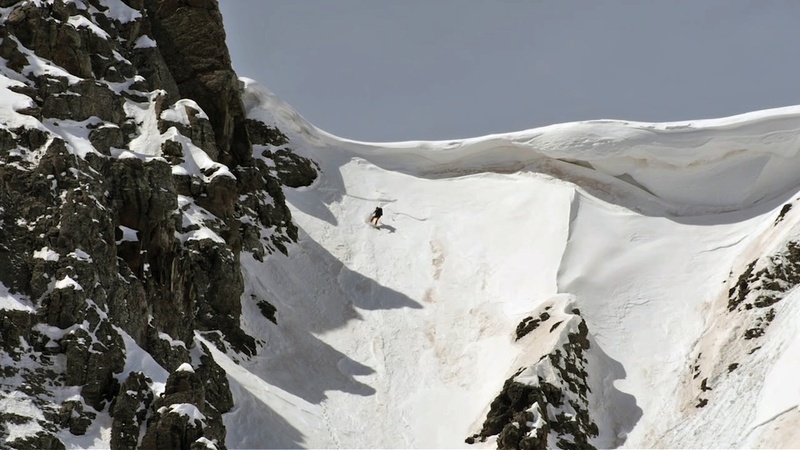 Many backcountry snowboarding films showcase jaw-dropping freeriding on big, powdery lines, but these films also tend to gloss over all the blood, sweat, and tears the riders had to endure to reach them. Split Life Films provides an more even-handed picture of how gnarly splitboarding truly can be, including the challenges faced and skill required to access big lines as well as the sheer bliss experienced riding them. 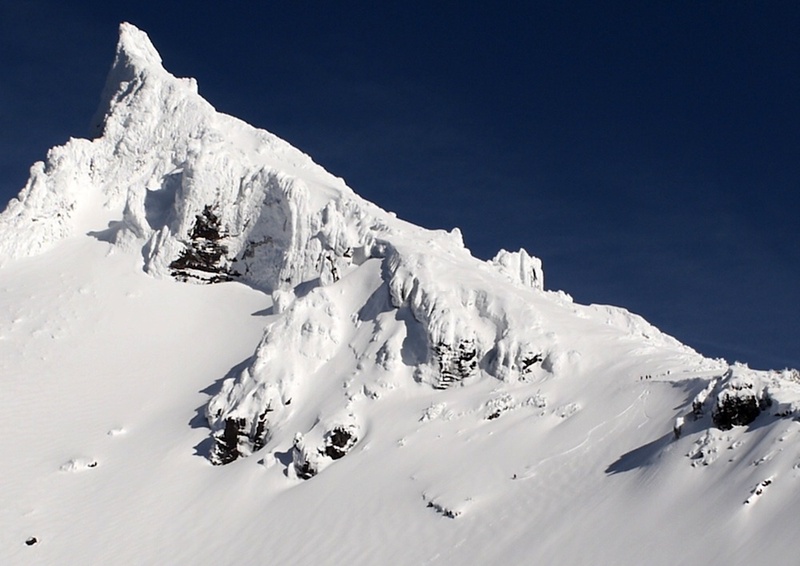 Its video parts feature people who are remarkable splitboarders--namely they have the combined technical skill to ascend Pacific Northwest volcanoes, and the snowboarding skill to ride them. Many of the Split Life riders are also relatively normal people who have day jobs and don't have sponsors to fly them wherever the snow is. Split Life crew on Mt Thielsen. Jefe photo. Within the people I know, I would say most of us have pretty professional jobs. I definitely know some guys who are broke and near homeless. I’m in my late 30s. I’m a regular guy with a wife and a house. I have this crazy passion for splitboarding and I have to do it. “We have jobs. We have families. We have a lot of other commitments,” he adds. The balance between filming, getting into the backcountry, and honoring work and family commitments are what most of the Split Life crew faces. For example, despite having a new job, Jefe recently took an unpaid, weeklong leave to film in Colorado. One of Split Life's video parts features Phantom Splitboard Bindings founder John Kessler riding the Silverton backcountry. In addition to running Phantom and the Silverton Splitfest, Keffler is also an aerospace engineer and a married father of two. 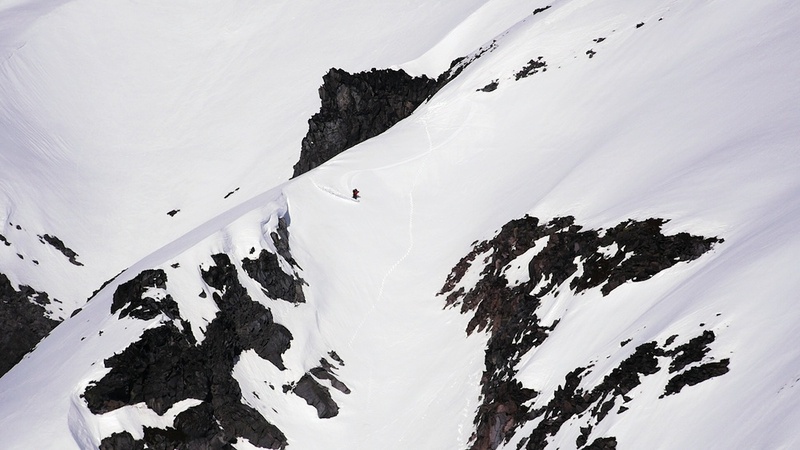 Phantom Bindings founder John Keffler in the Silverton backcountry. Jefe photo. Joe Frost turns between crevasses on Hood. Jefe photo. Like a lot of splitboarders, Jefe explains he started splitting after he saw "Deeper." He actively pursued finding the right people to ride with through splitboarding forums, using his home as the go-to, meet-up spot for weekend trips into the backcountry. He explains he must have gone through 25 to 30 different people before settling into his current group of splitboarders. Finding a solid crew, he says, is the key to the whole splitboarding experience. "It’s difficult," he says. "Sometimes you need to go through a few bad missions before you settle into your crew. Once people have their crew, they’re weary." As a result of this experience, the Split Life is a big proponent of splitboarding festivals, which offer riders a chance to meet one another, go out for tours, and demo next season's gear. This theme of unifying splitboarders transcend every aspect of what Split Life represents. Splitboarding, after all, is about your own self-test, not a self-comparison. Split Life Films premieres its first full-length movie at the Mt. Baker Splitfest on March 28th. If you are a passionate splitboarder who films your missions, please submit your clips to Split Life here. No inbounds POV edits allowed.